Calling all British health bloggers, fitness fanatics, foodies, organic promoters, conscious consumers, nutritionists, mindful eaters etc.! 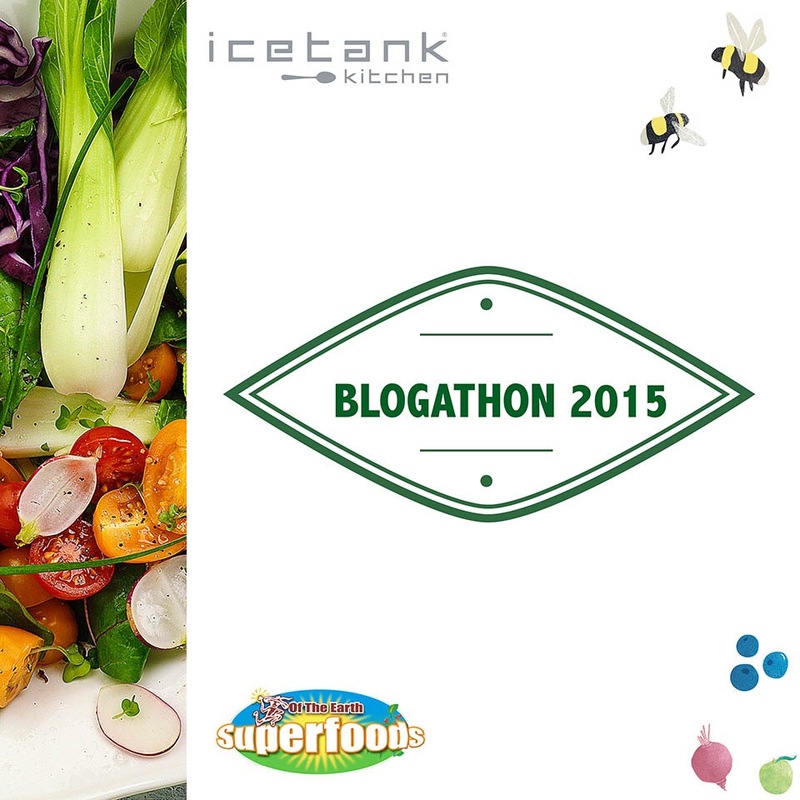 You’ve probably all heard that this month is (or hopefully even participated in) Organic September; and Of the Earth Superfoods is hosting an Organic Blogathon on Sunday 27th September at the Ice Tank Kitchen in London. I’ve been fortunate enough to be selected to participate in this amazing event! I will join eight other bloggers to hold cooking demonstrations – we will cook one ORGANIC recipe each, within just minutes, to show how easy it can be to eat organically! To celebrate this incredible event and to coincide with Organic September, I’m giving away 5 tickets (!!) to the Organic Blogathon. All you have to do is comment on this blog post your favourite healthy meal. Five tickets to be given away to five individuals. Tickets will give the holder guaranteed entry to the event. Entries must be received by 23rd September to be eligible. I do love a fully loaded salad! Massaged kale, roasted and caramelised sweet potatoes, creamy avocado, sweet bursts of pomegranate and beetroot!